This year’s UK Blog Awards theme is #BlogHero. Entries are welcomed from both individual and company bloggers, no matter how large or small their following. Winning a UK Blog Award offers the opportunity to gain recognition, network with brands and develop your channel. 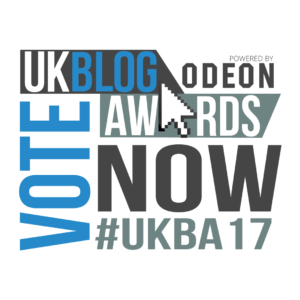 To find out more, visit the UK Blog Awards website. 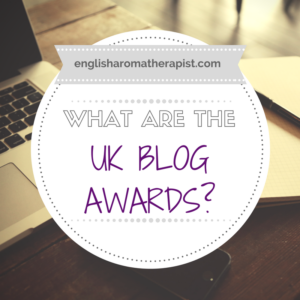 This year, The English Aromatherapist has been nominated for a UK Blog Award! It’s an honour to be nominated, and to WIN a blog award would be the ultimate icing on the cake to an amazing year! I only started my blog and YouTube channel 6 months ago, and it’s been an amazing adventure so far. I’m looking forward to developing it further next year, and I’m bursting with ideas about new projects! Please click here to go to my entry profile and vote for me!